whenever You install a local server You have to configure it work it right to work perfectly on your environment.And so configuring it properly could enable to work with apps like MYSQL database and Sqlite databases. 1) After installing the Ad-on packages such as sql,apache,php.please restart the server on your notification area. Success: if you are in right path the colour of the notification will turn Green From orange. Success: you might get the below image screen and this may take You to start your web apps such as mysql database ,sqlite database and webgrind. 3)then configuring Mysql database.Many starters struggles here beacause they dont know the default password for the mysql database. but :) generally there is no password for this database after the fresh installation.so try to quickly access and change your password. 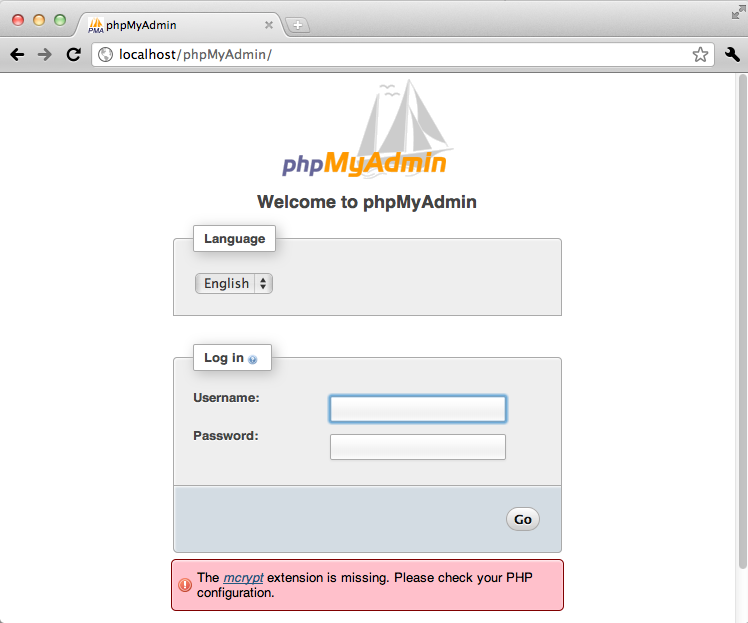 b)then You will be prompted for the username and password.if you are very first time to use phpmyadmin in wamp server then the username is root & password is nothing. just login and at the start up you will asked to change the password for the root user. open the file and search for this sentence "$cfg['Servers'][$i]['AllowNoPassword'] = false;"
open it just search for the line "onlineoffline tag - don't remove"
below that just add up "Allow from all" below "Order Allow,Deny"
open it just search for the line "#LoadModule rewrite_module modules/mod_rewrite.so" and replace it to "LoadModule rewrite_module modules/mod_rewrite.so"
just remove the hash sign. now your wamp server is ready to start your projects.just enjoy.incase of doubts ask as comments. request tutorials using comments.